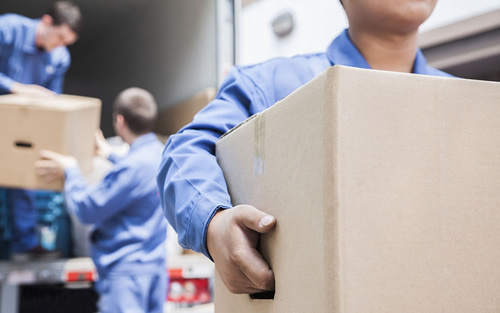 Moving overseas can be a daunting experience, whether you are joining family in another country, returning to your native land, or relocating for work; we will give you peace of mind. No matter where in the world you are moving, IFM can help you ship some, or all of your personal effects and household goods to your new home. We offer a "free" consultation service. We will visit your home, conduct a survey and then determine the most cost effective way to ship your goods overseas. This may involve our full service option of packing, wrapping, loading and shipping door-to-door; or you may wish to pack yourselves, in which case we can supply packaging material if necessary and helpful practical guidelines. Please contact us to book an appointment, or for a no obligation estimated quotation, please complete the on-line quotation form and we will get back to you shortly.